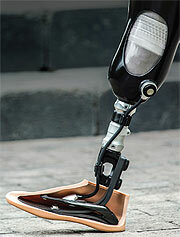 Find out why CP's and amputees are raving about this new low profile prosthetic foot. Our Flexeon™ fiberglass composite material is 3 times more flexible than carbon fiber and nearly indestructible. This translates into fewer repairs, warranty claims and higher patient satisfaction - all of which are good for your business. Whether the need is for above or below the knee amputees, our unique design ensures the most stable, natural K3 mobility and lifestyle experience for your patients. College Park is known for high-quality and durable foot shells. 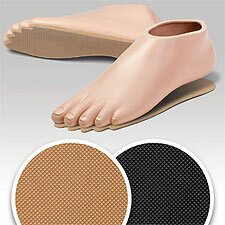 Now your highest impact patients can have increased durability, and everyone can enjoy walking barefoot safely. The College Park Shelltread™ is made from abrasion-resistant styrene-butadiene rubber with a crosshatch design for enhanced nonskid capability. Easy to install and affordable, they are available in neutral and black for every size and type of College Park foot shell. 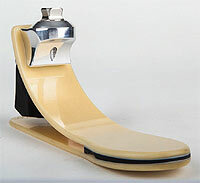 Finally, the elegance of a heeled shoe specially designed for women with diabetes. The patent pending forefoot design provides pressure relief for all-day comfort, and the BOA® closure system provides an adjustable, secure fit. You can find all of the beautiful styles in Dr. 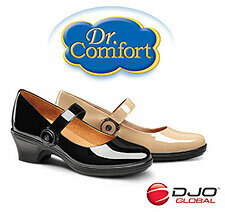 Comfort's Classic Heels Comfort Collection online. Forefoot design acts like a metatarsal bar to help relieve forefoot pressure. 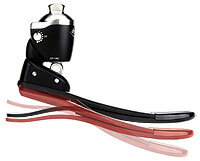 Adjustable, secure-fitting BOA® closure system. Other K2 designs are typically stiffer SACH feet or softer K3 designs, but the Fillauer K2 Foot has been engineered from the ground up specifically for the K2 patient. The new VENUM1 LSO and TLSO one-size-fits-all line features a drawstring pulley system that is easy to use and simple to pull. 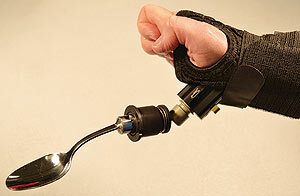 The sleek design and lightweight, less bulky product are features to look for in this brace. 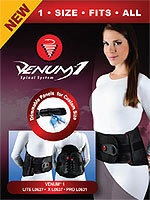 Each VENUM1 has a built-in anterior panel and removable posterior panels that can be retrofitted from a TLSO and break down to a simple corset. 50 percent stronger than conventional triple swivels. Simplified design and construction outlasts conventional models. Stronger, heat-tempered, stainless steel materials. 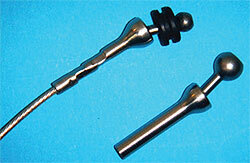 Extra-long ferrule provides "double swage" capability. 3/16-in. and 9/32-in. 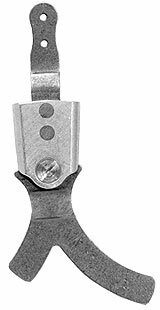 diameter terminals for both standard and heavy-duty cable. Use with TRS Python cable for the ultimate in strength and durability. Available on all Custom Origin Liners for greater freedom of movement. The 1C30 Trias® is an extraordinary prosthetic foot-a combination of creative design and innovative, lightweight technology. Interconnected, dual-spring elements provide dampening at heel strike and enable a physiological rollover with excellent energy return. The result is movement similar to a natural foot. Dual carbon forefoot and heel springs for easy rollover. 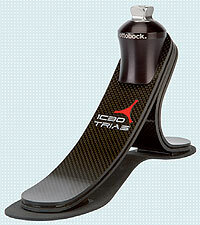 Adapts to various walking speeds and uneven terrain. Lightweight carbon construction in an attractive design. 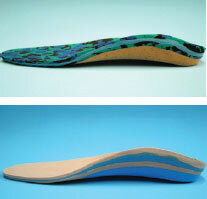 Functional foot shell in normal and slim versions, two colors, and two heel heights. New look as part of the TriAngular foot family.